Location, location, location. 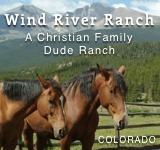 Built for work or play, Andrus ranch is equipped for both. 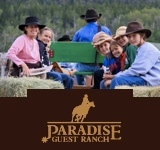 Whether guests are interested in cattle driving or shearing sheep, river floating or moutain biking, everything can be found here. 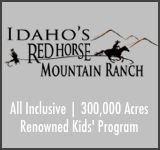 They also offer assistance in Scouting Merit Badges: preparing to teach children the skills needed in order to receive badges, such as Horsemanship Merit. Within driving distance lies Jackson Hole, Salt Lake City, and Yellowstone National park. The opportunties are limitless. 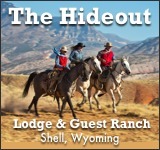 Lava Hot Springs are also only a 5 minute ride from the ranch– making this prime location. Because this is a bed and breakfast, a country home-cooked breakfast in included in the price for lodging. As for price: it’s cheap, but that doesn’t mean the experience is.